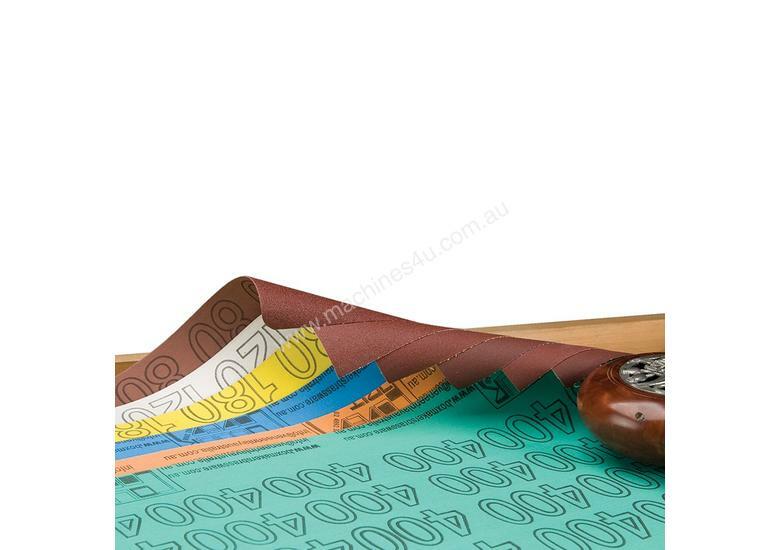 This cloth-backed colour-coded sandpaper has been designed for easy identification. Each grit is supplied in 300mm x 2m rolls. Available in 80; 120; 180; 240; 320 and 400 grit.